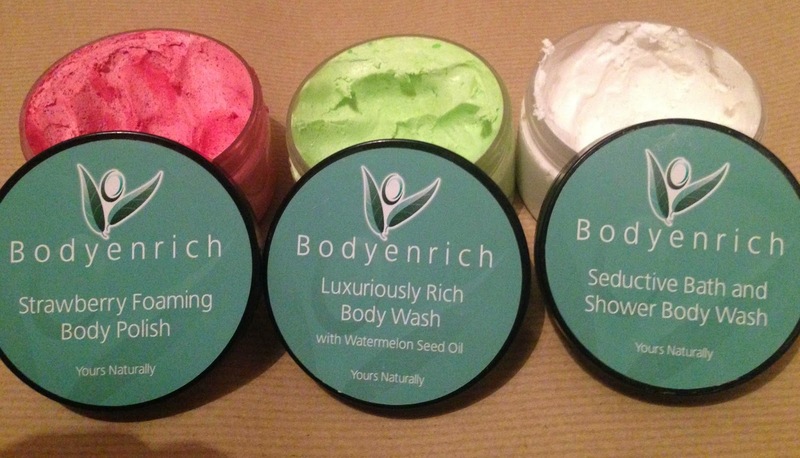 From people passionate about healthy lifestyle here I have bath and body, UK made beauty line - Bodyenrich. I was kindly offered to try and review six out of ten products. The new brand is committed to producing vegan friendly skincare with attention to quality and sustainability of their ingredients. I have spent the last week using Bodyenrich to wash and moisturise. Find below my thoughts. These by no means provided an interesting shower experience for me. Instead of a gel I had a thick creamy paste that turned into rich lather on contact with water. Strawberry Body Polish is very delicate on skin with tiny seeds for exfoliating purpose. I could not quite identify what kind of seeds were used here. Strawberry peeps possibly? If you have a very sensitive skin and avoid harsh scrubs, this foaming polish is for you to try.It will also suit anyone looking for a more funky way to wash their body. The smell is pure ripe strawberry and foam created is of a strawberry mousse resemblance. Luxuriously Rich Body Wash was my favourite out of the three. It had fresh, pleasant soapy smell, that I'd classify as suitable for both men and women. Addition of Watermelon Seed Oil helps the skin retain some of the natural moist lost under the shower.This Rich Body Wash lathers well but it takes some practice to make the product stay on wet skin though. I lost a few chunks of it inadvertently going down the drain. Using a bath sponge definitely helps with minimum wastage application. Seductive Bath and Shower Body Wash has sweet to floral scent and is formulated with addition of Shea Butter. This will suit everyone who love relaxing in a bath. The cream melts fairly easily in the bath water but doesn't create a lot of lather, you get a soft milky and relaxing soak instead. Great alternative here who prefer foam free bathing. Ever so popular use of Coconut Oil on skin proves great benefits of this natural ingredient. 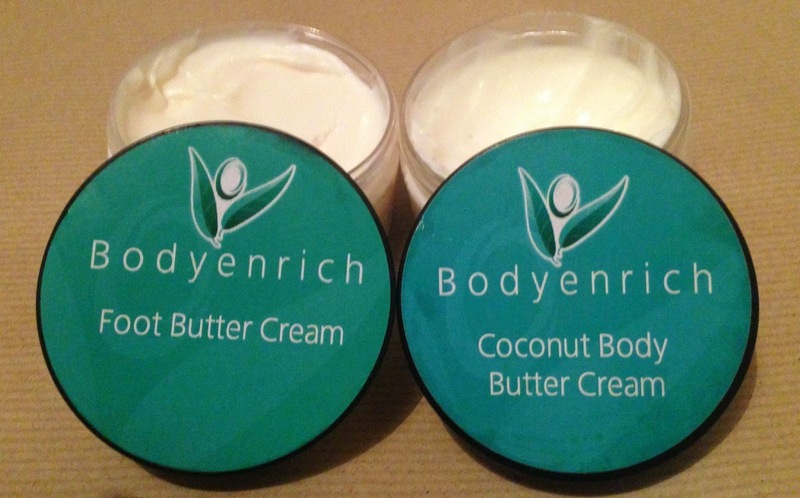 Bodyenrich shares the excitement by formulating sweet smelling Coconut Body Cream. Silky yet rich butter glided on my skin beautifully and left my skin soft. It doesn't absorb instantly but I think it was because I tend to overdo the amount on application. A very good moisturiser with ingredients such as Hyaluronic Acid for skin moisturising properties. 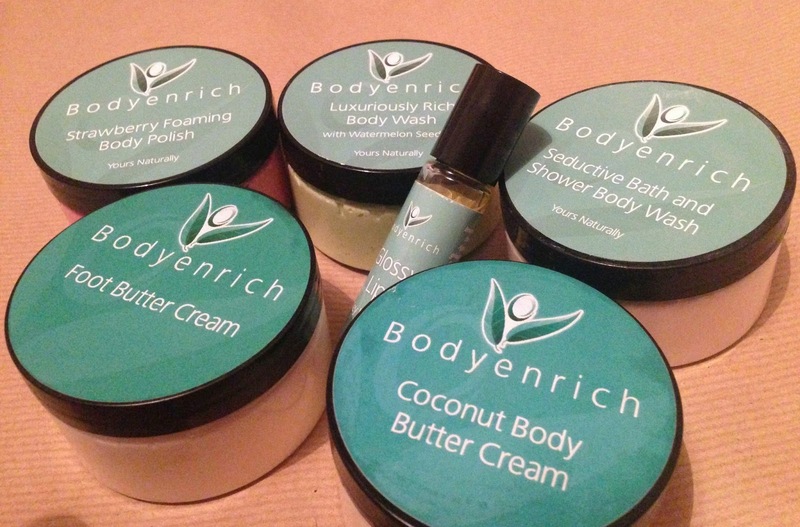 Bodyenrich Foot Butter Cream is one of the best foot creams I have tried throughout the past few years. Formula, scent, texture and refreshingly tingly after feel were all just like I would expect from that type of a product. Blend of Shea, Cocoa Butter, Chia Seed Extract and essential oils of Peppermint with Lavender makes it a very desirable balm for dry, tired feet that could do with some antiseptic and moist replenishing action. Try and enjoy yourself. It is worth mentioning that Bodyenrich range uses no Parabens and no Monopropylene Glycol. 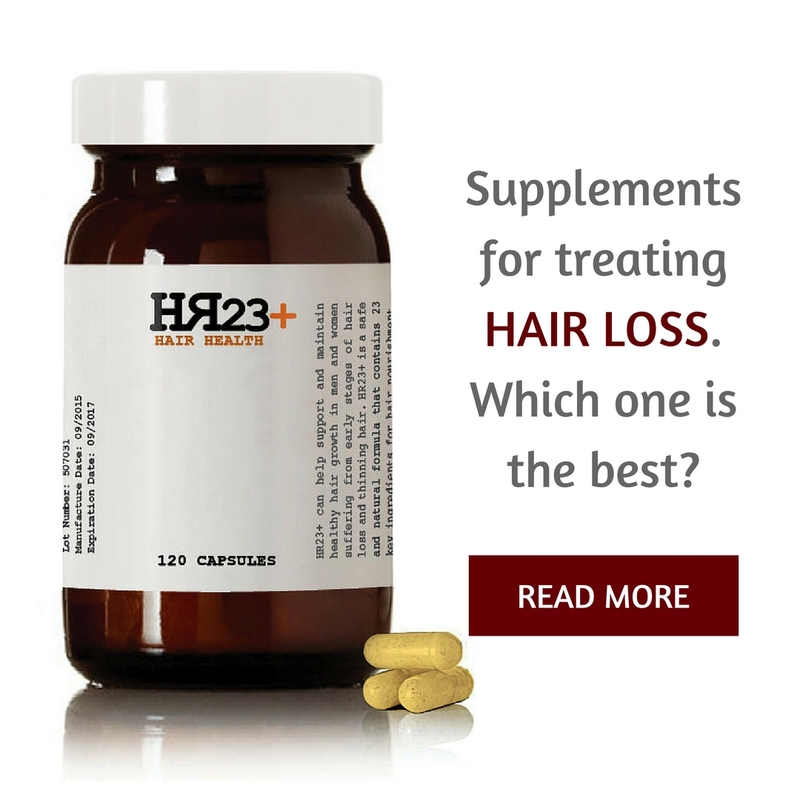 The ingredients listing does include Sodium Benzoate and Potassium Sorbate. I'd much prefer for the line to be free from these preservatives. Overall, I had a very interesting experience sampling Bodyenrich products. They come in light, clear plastic jars and are priced at £12 per tub. They'd suit young and active people who like innovative stuff in their bathroom. The top label and branding is very simple, giving clear information on each product. The bottom label with ingredients' list I found inconsistent and hard to understand (mix of Latin and English names) which may be only due to company being still in the making stage. Pamper Point is deciated to bringing its readers all the latest news and information on everything related to health, fitness, style, natural beauty and nutrition. 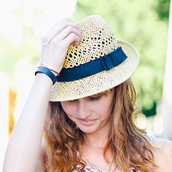 Follow Pamper's board Etsy Finds on Pinterest. Follow Pamper's board NATURAL BEAUTY EDITS by PamperPoint on Pinterest. Hot Beauty Products Pamper Point. Sugarpova - right or wrong?